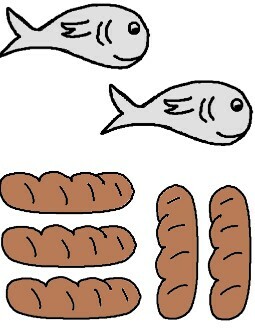 Print the Fish and Loaves out and cut them out. 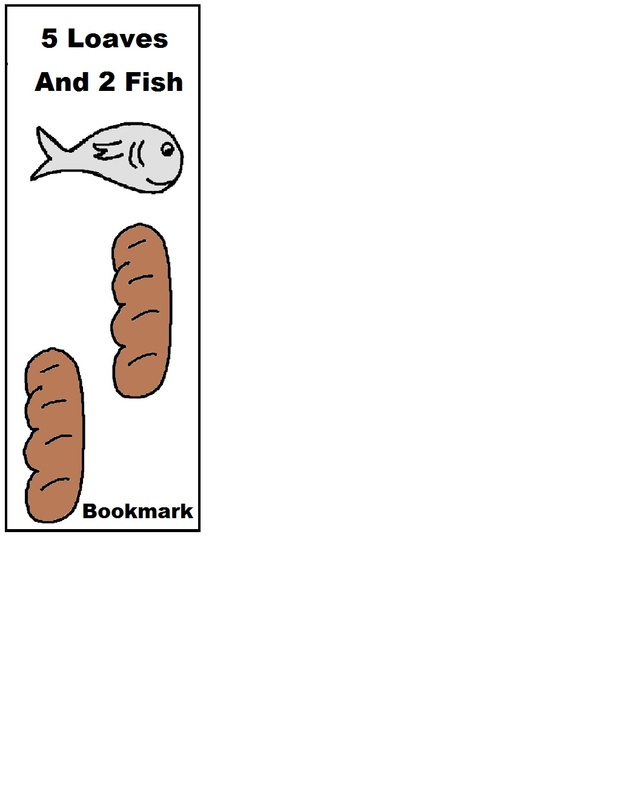 Laminate the game pieces so they are sturdy. Take clothespins and pin one on each game piece. This adds some weight to the game piece for when the kids throw it in the basket. 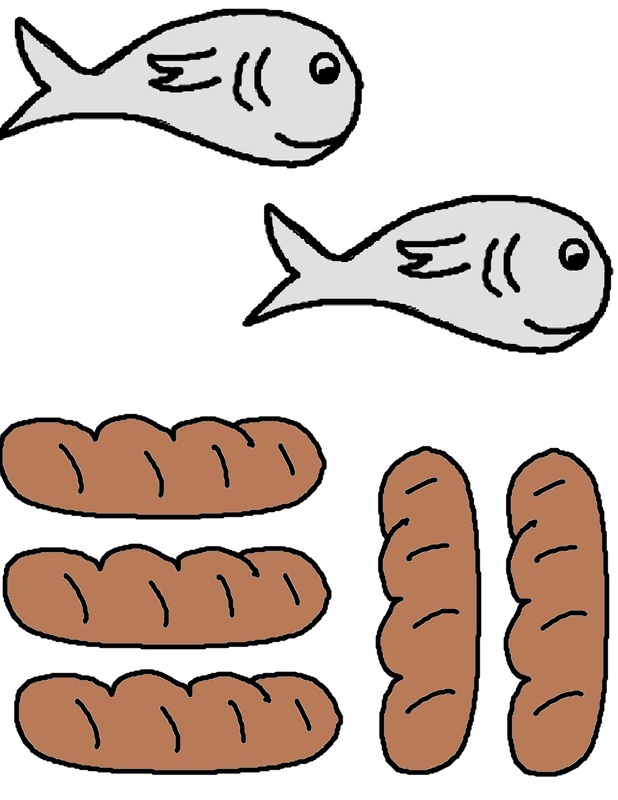 Have the kids line up and toss the game pieces of the fish and loaves into the basket. Make a line on the floor using white tape for a line. Make the distance between the child and basket far enough for it to be a challenge, but not to hard. 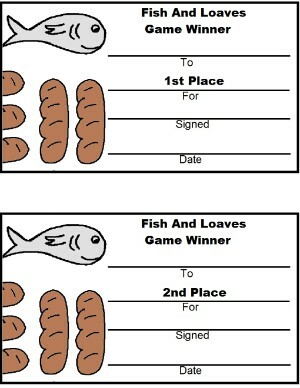 The kid that gets the most fish and loaves in the basket is the winner. You can print and laminate the awards at home and then use a black sharpie marker to write the child's name, date, and your signature. Or you could take the laminator with you and do it during class time after the game is over. 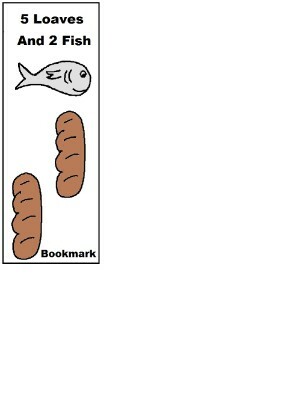 Use this game with a Fish and Loaves Basket Craft and Fish and Loaves Snack. 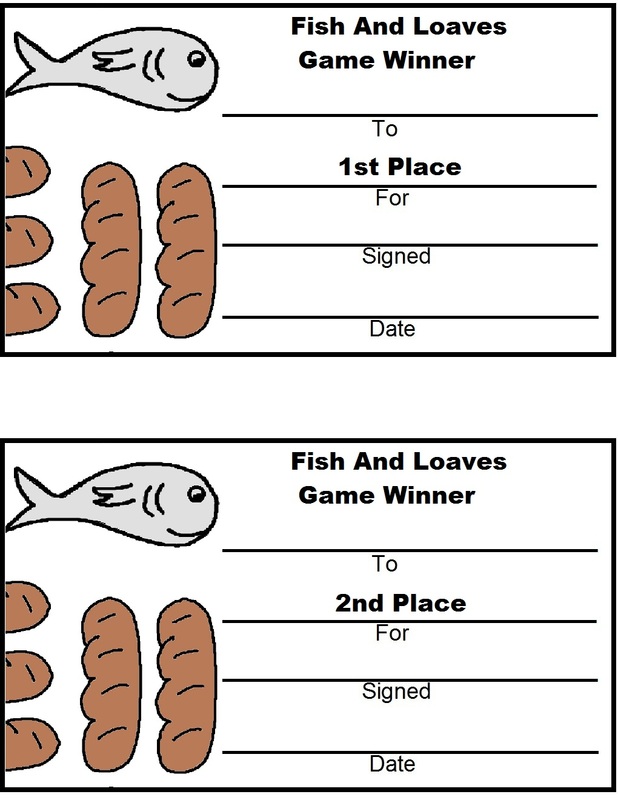 Participation Award- give all the kids that didn't win a sucker or some other small prize that you have on hand.